On behalf of the Northern Cricket Union I would like to wish a prosperous and Happy New Year in 2018. It promises to be a monumental occasion in Irish cricket reaching Test status, and we should be very proud of the NCU contribution to reach this milestone. A huge amount is now currently within the administration and I recognize the service and commitment from our Officials, and I would like to add a huge thank you for their efforts. 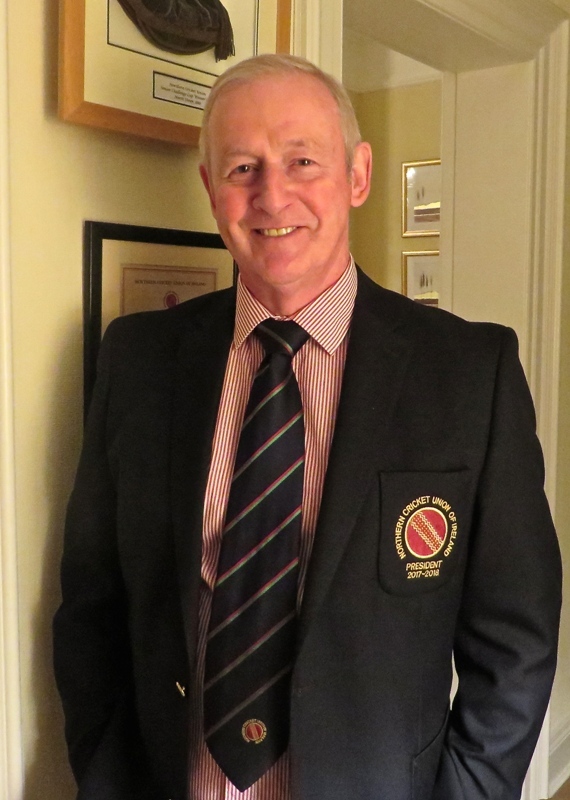 Weather permitting, it promises to be a memorable year and I hope the players, club members, supporters, sponsors and the general cricket public can share with enjoyment and good fortune during the season.